CDex is a tool to do all sorts of things audio related. Mainly focused on ripping and converting. Note: We've detected that CDex's installer might attempt to bundle third-party software. Our team has compiled a list of clean alternatives you can try instead. You can still download CDex but we suggest to proceed with caution and select the "Custom" installation option to identify any potential unwanted software. In addition, WAV files on the hard drive can be converted to a Compressed Audio File (and visa versa). 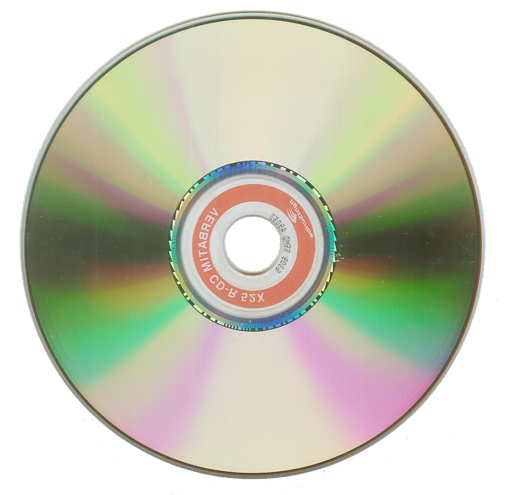 CDex also supports many audio file tag formats like the ID3V1 and ID3V2 tags, which can be automatically inserted as part of the ripping process.